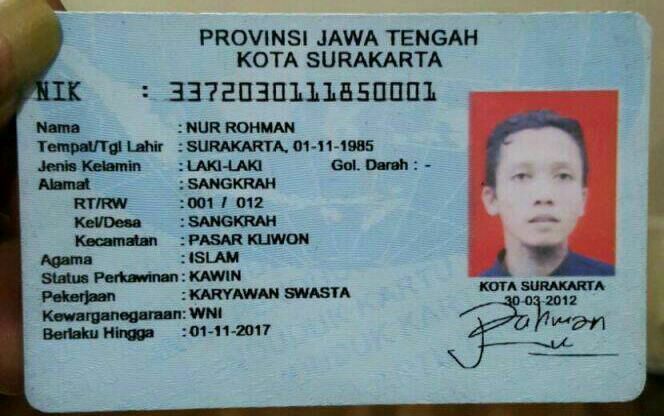 (Jakarta, 29 July 2016) An anti-vice vigilante group in Solo, Central Java has become the go-to source of recruits for one Indonesian ISIS leader in Syria. Its members are young, underemployed, poorly educated and impressionable. Their involvement suggests that at least in Solo, Indonesia might usefully draw on lessons learned about curbing gang violence to formulate a prevention strategy. The Failed Solo Suicide Bombing and Bahrun Naim’s Network, the latest report from the Institute for Policy Analysis of Conflict (IPAC), looks at how the Hisbah Team (Tim Hisbah) moved from raids on bars and nightclubs to terrorism, and how one of its members, Nur Rohman, was himself radicalized until he rode his motorcycle into the Solo police station on 5 July 2016 and blew himself up. No one else was killed. One man attracted by Hisbah’s ability to replenish its supply of young men is Bahrun Naim, an ISIS leader from Solo, now in Syria. Naim has tried via social media to instigate Hisbah members, some of whom he knows personally, to attack police installations and non-Muslims, including foreigners. He appears to have little difficulty finding followers but has had no success in operations. Nur Rohman’s poorly planned effort to kill police was the third failure in a row for Naim using Hisbah personnel, but it is unlikely to be the last. “Indonesians are now being mocked by fellow fighters in ISIS that they talk all the time and don’t do anything,” says Jones. “In terms of jihadi accomplishments, Indonesia is seen as falling well below Bangladesh and the Philippines.” The challenge to do better could lead to more attempts to bomb or a more concerted effort by ISIS leaders to train the hapless Hisbah youths, some of whom may have been further radicalised in prison.